Wow! There are lots of places around a home or business where standing water can cause problems. Dealing with Drainage Problems is what we are good at. In the last 21 years, CMG has installed all kinds of drainage systems in a wide variety of places. 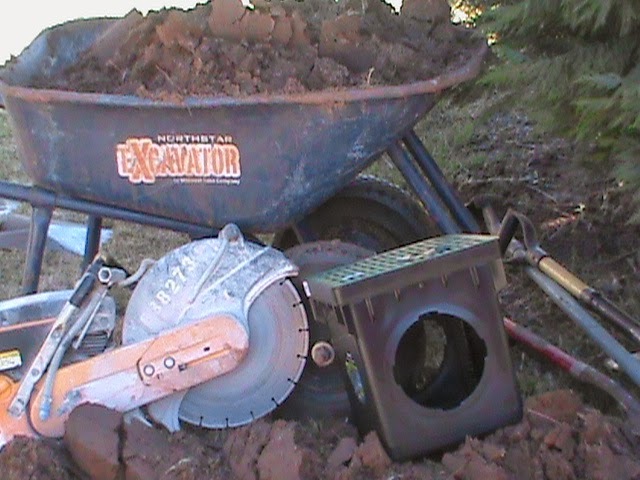 We understand that Drainage Problems may be very complex or very simple. Some situations might require a 6 inch French Drain, Others might need a 12 inch Surface Drain. CMG can quickly diagnose a drainage problem and recommend a solution. Our Drainage Systems utilize many types of Drains and Drain Pipes. 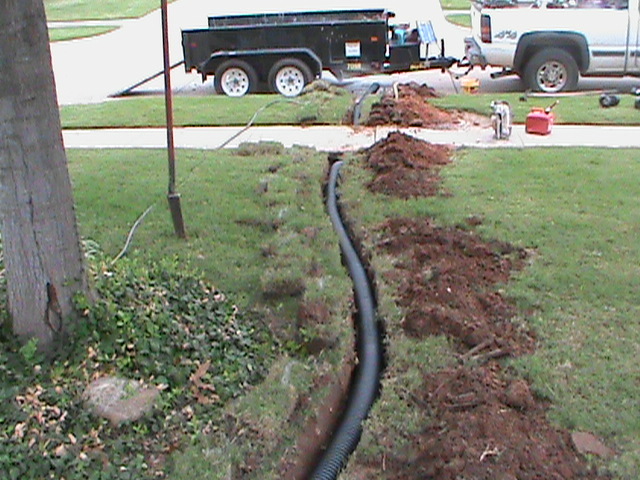 We install: French Drains, Surface Drains, Channel Drains, Trench Drains, and Sump Pumps. Each of these Drains comes in many types and sizes. 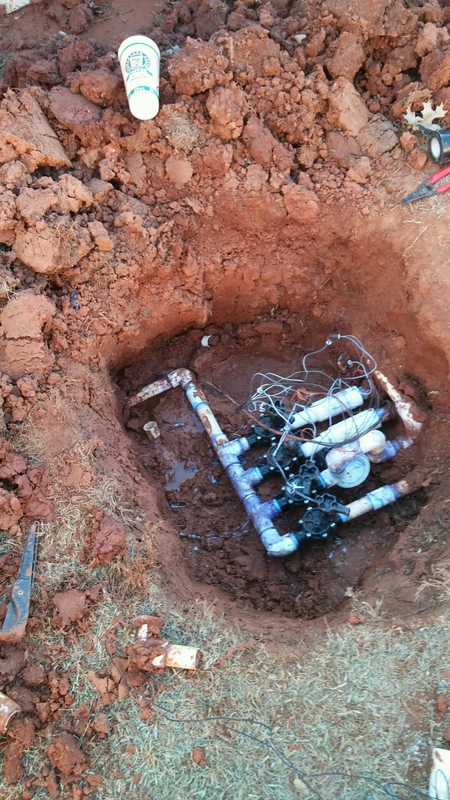 If you have water in a bad place and don’t know where to begin, Give CMG a call.